As the world’s largest security manufacturer, Hikvision has been a pioneer in the video surveillance industry’s revolutions in digitalization, networking, and intelligence. According to IHS report, Hikvision has topped the list as the world’s largest supplier of CCTV & Video Surveillance Equipment for six consecutive years (2011-2016), and retains the number one market share position in virtually all individual equipment categories, including network cameras, analog and HD CCTV cameras, DVR/NVRs, and video encoders. The company is also placed at the top of the rankings in A&S Magazine’s “Security 50” in 2016, following a rise to second place in 2015 from third place in 2014. 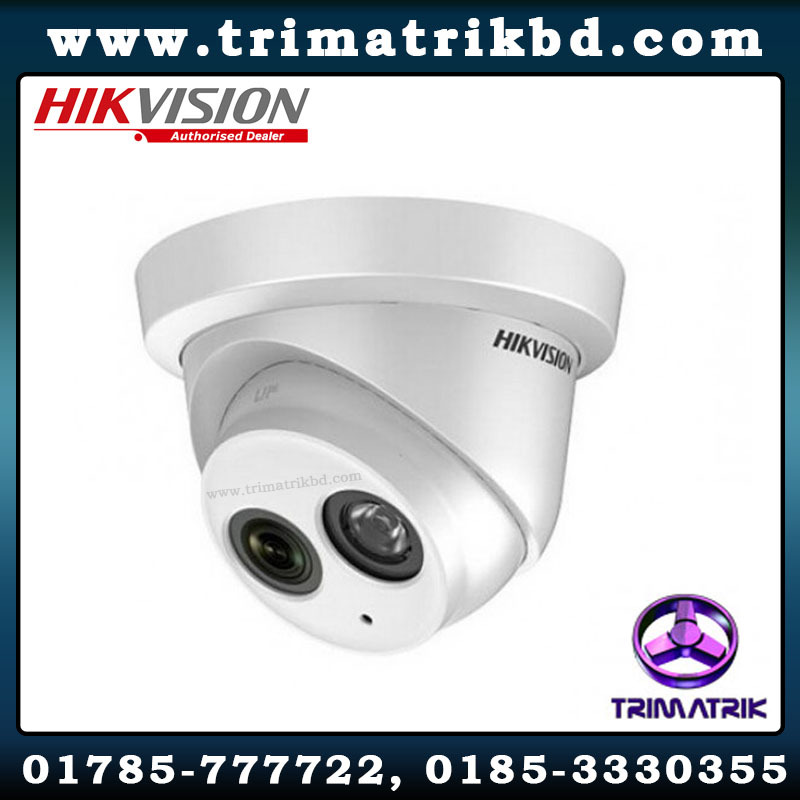 Hikvision DS-7616NI-E2 Bangladesh • Third-party network cameras supported • Up to 6 Megapixels resolution recording • HDMI and VGA output at up to 1920×1080P resolution • 4/8/16-ch network cameras can be connected with 160M incoming bandwidth • Up to 2 SATA interfaces • Support network detection, including network delay, packet loss, etc. • Third-party network cameras supported • Up to 6 Megapixels resolution recording • HDMI and VGA output at up to 1920×1080P resolution • 4/8/16-ch network cameras can be connected with 40M/80M/160M incoming bandwidth • Up to 2 SATA interfaces • Support network detection, including network delay, packet loss, etc.